If you are going to pet an iguana, the summer is the best time to do it. In most climates, hands-on reptile exhibits at the zoo can only take place outdoors in the summer. Likewise, the summer is the best time to take a road trip to visit your eccentric cousin and his pet iguana. 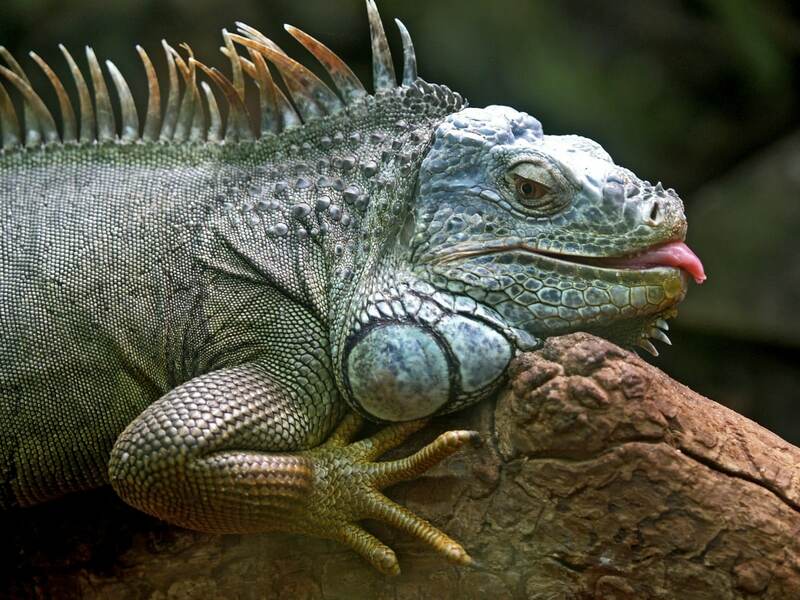 Your own skin, however, should not feel like petting an iguana, not even in the summer. Summer is the perfect time to change up your skincare routine. To keep your skin soft in the summer, you need potent moisturizers like squalane oil. Squalane occurs naturally in your skin, keeping it soft and moist. In the summer, though, you need more squalane than your skin naturally produces. Timeless Pure Squalane Oil is an effective, economical solution to this problem. Its only ingredient is squalane oil. This time, though, the squalane oil is sourced from olives. So, Timeless Pure Squalane Oil is 100 percent vegan and cruelty-free. Hyaluronic acid just might be the most robust moisturizer on Earth. One bottle of Timeless Pure Hyaluronic Acid Serum can moisturize your skin all summer long. One drop of hyaluronic acid can hold several hundred drops of water. Just a few drops of Timeless Pure Hyaluronic Acid Serum are enough to keep your whole face moisturized. 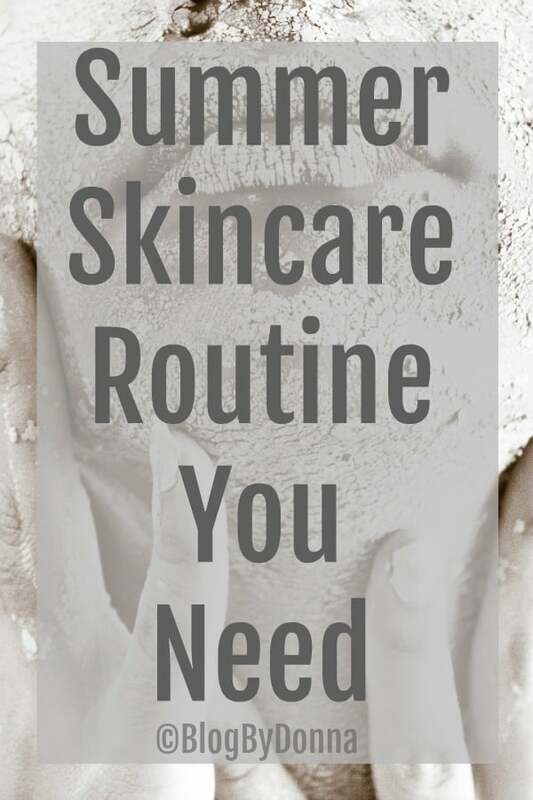 It is an essential skin care solution if you plan to spend time outside this summer. Timeless has some of the strongest and purest moisturizers around, but that is not all it has. You can also find vitamin serums and lightly scented body sprays. You can find everything you need for anti-aging skincare at the Timeless website. Stop by the Timeless site to build your defense against sun exposure and stay to find skincare solutions for all seasons.